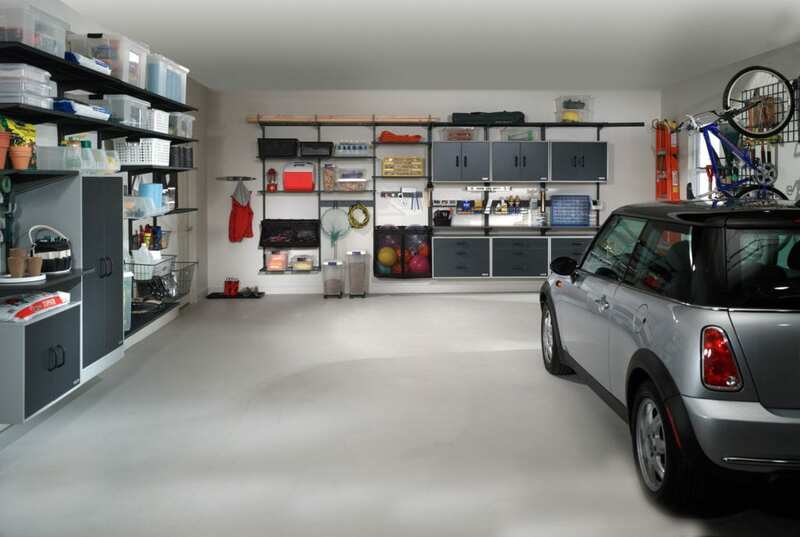 A simple way to boost a garage’s storage capacity is to build a large shelf (a small loft, really) a few feet down from the ceiling of the garage. With some plywood and 2x4s, you can quickly create a sturdy shelf that holds a surprising amount of life’s stuff. The shelf is perfect for storing seasonal items such as yard furniture, camping equipment, or Christmas decorations. Overhead racks for tools and fishing poles are also easy to make out of inexpensive lumber. You can also buy ready made overhead storage bins and racks to further improve garage storage. Some are even designed to go over the garage door and the tracks it runs on, making use of space that’s wasted in nearly every garage (see photo). To store heavy items such as canoes overhead, attach hooks to the ceiling, then set up a pulley system that lets you hoist the item to the hooks with minimal effort again improving garage storage. Some people spend more time in their garages, whether using them as workshops or expanded playrooms for children, the need to organize this space grows almost as quickly as the clutter. It is possible to clear the clutter and even make enough room in the garage for the family car(s). 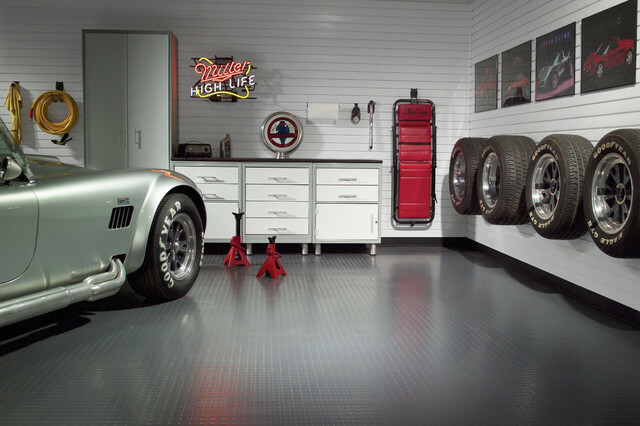 The most dramatic solution is to place you garage storage belonging into storage. Placing un-used or seasonal items into storage is a growing trend in Europe thanks to our trans-adlantic friends where the self storage industry bares its roots..